October 26th. 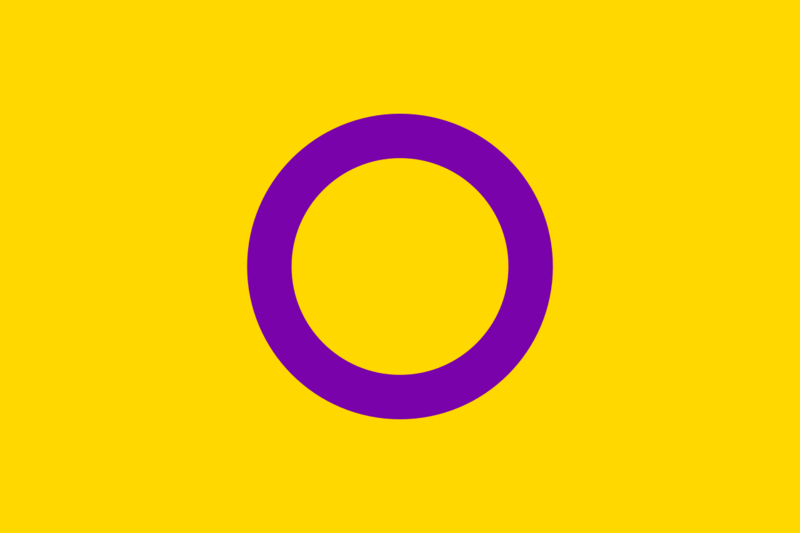 Intersex Awareness Day is a day to highlight the human rights issues faced by intersex people, to raise awareness of the unwanted cosmetic medical procedures intersex infants and children are often forced to go through, and to end the shame and secrecy surrounding being intersex. This date marks the anniversary of the Intersex Society of North America’s (ISNA) protest against the American Academy of Pediatrics in 1996. At the Third International Intersex Forum in 2013, which was  supported by ILGA, 34 activists representing 30 intersex organisations from all around the world, gathered to issue the Malta declaration, a joint statement extending demands and a call upon international, regional and national human rights institutions to take on board, and provide visibility to intersex issues in their work and human rights organisations to contribute to build bridges with intersex organisations and build a basis for mutual support. As stated above, since the persons concerned are often too young to give a full and free consent to the procedures performed, healthcare professionals are important and powerful stakeholders in the health and well-being of intersex people. To ensure that no child’s body is irreversibly altered by medical procedures in an attempt to impose a gender identity without the full, free and informed consent of the child in accordance with the age and maturity of the child. Although not implicitly stated, our call, and specifically these items, are in line with the Malta Declaration and they encompass the sexual and reproductive health and rights of intersex people as well. In 2016, IFMSA published a booklet titled “Building an Inclusive and Evidence-Based Medical Curriculum for LGBTQ+ Health” , officially endorsed by the World Professional Association for Transgender Health (WPATH). We would like to take a step in the right direction, in providing ethical and respectful healthcare, and to be mindful of the unique difficulties faced by intersex people. We have reached out to a number of intersex rights associations and we are looking forward to collaborations on this important although often neglected topic. As the IFMSA, we believe in the attainment of human rights for all individuals. We acknowledge our role as future health care providers, and we aim to educate, engage and call the relevant parties to action to bring forth positive change.